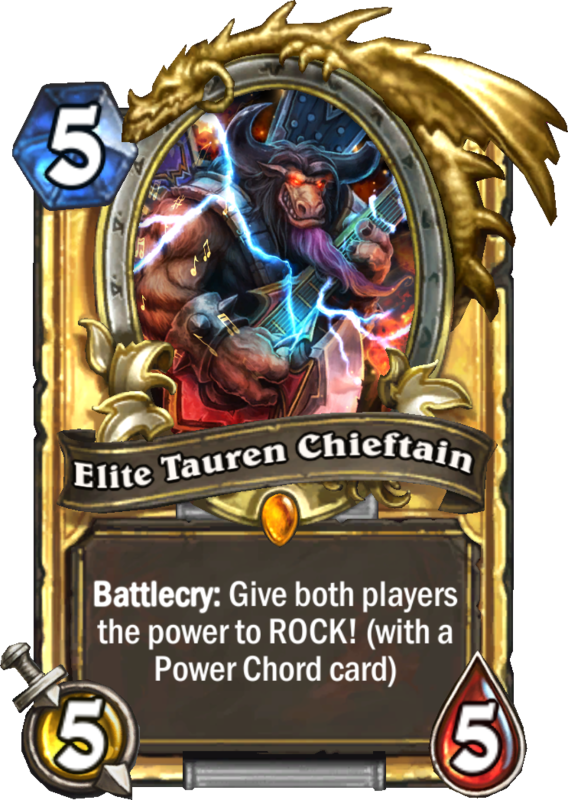 We've got high quality versions of the Tauren Elite Chieftain card and the random songs (cards) you have a chance of obtaining when playing TEC! We've also got a video of the announcement for the Mystery Minion. The Tauren Elite Chieftain is the reward for purchasing a physical or virtual ticket for BlizzCon! 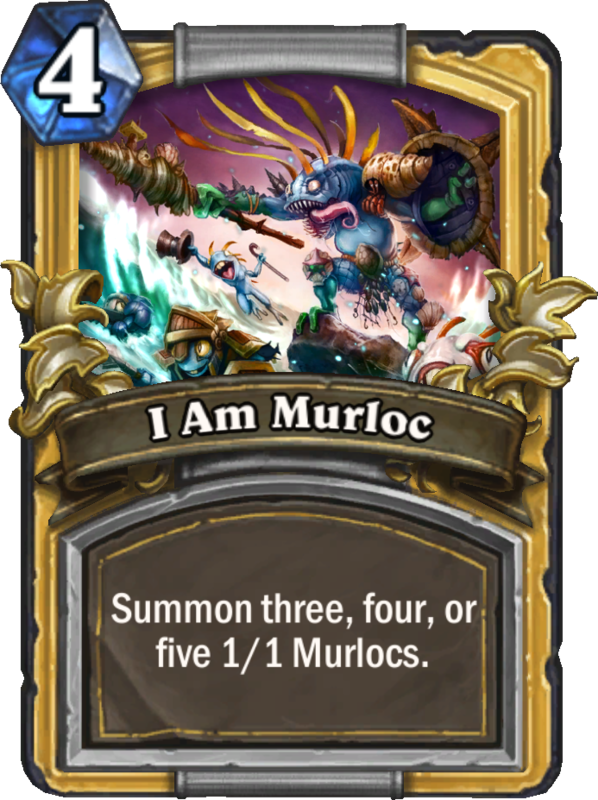 A normal version of the card will be craftable through the Collection Manager for 1600 Arcane Dust for those who do not purchase a virtual or physical Blizzcon ticket. For more information on purchasing a virtual ticket, click here. Rock On! 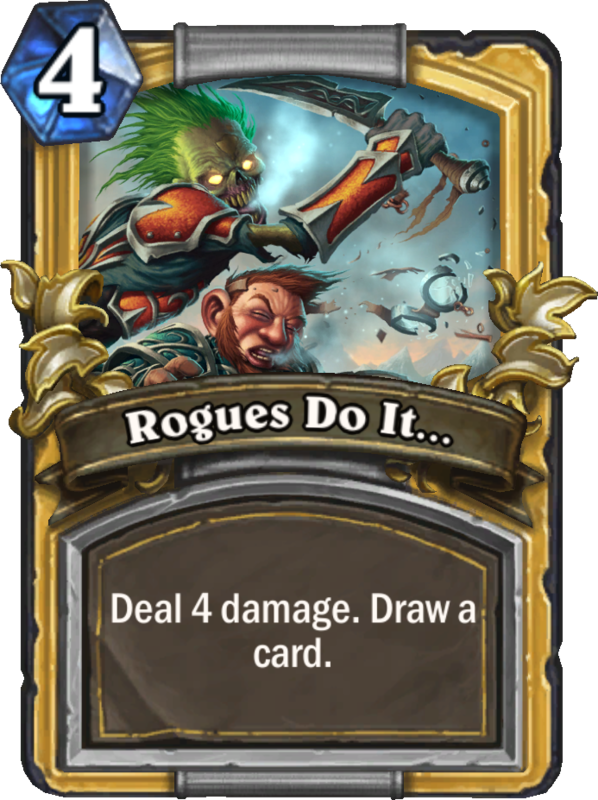 When is this card out..... or do we have to wait for a patch or full release ? Personally wont bother playing both players getting a card is lame IMO. The Tauren Elite Chieftain is the reward for purchasing a physical or virtual ticket for BlizzCon! 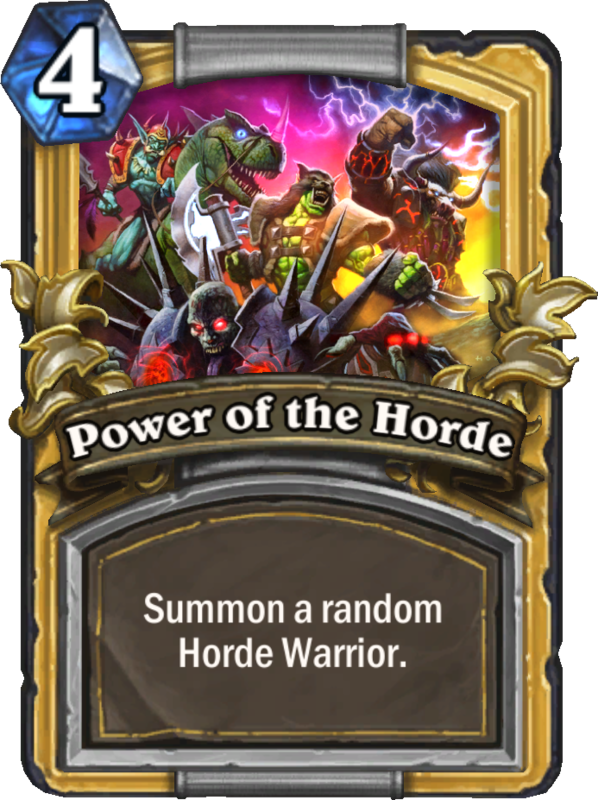 A normal version of the card will be craftable through the Collection Manager for 1600 Arcane Dust for those who do not purchase a virtual or physical Blizzcon ticket. For more information on purchasing a virtual ticket, click here.